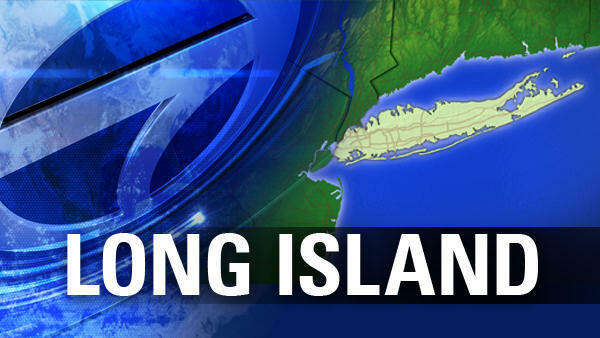 SMITHTOWN, Long Island (WABC) -- Police on Long Island arrested a man Friday for tampering with red light cameras. Bryan Valentine, 26, of St. James, was charged with two counts of criminal tampering in the second degree. According to the Suffolk County Police Department, around 5:30 p.m., a driver passing the intersection of Main Street and Landing Avenue in Smithtown, called police to report a man putting plastic bags over two red light cameras. He was scheduled to be arraigned Saturday.